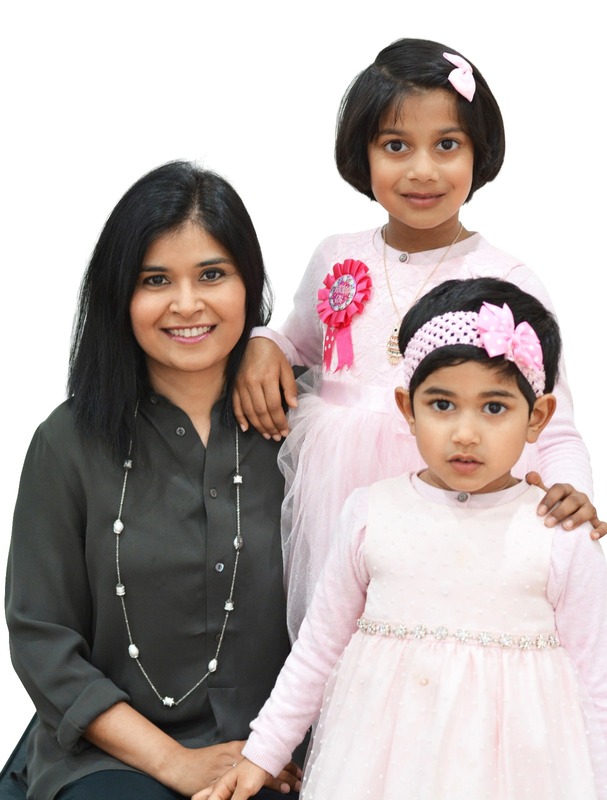 My name is Deepika and I am the founder of Moksha Beauty. I was working in the corporate world for over 10 years. My work involved commuting into Central London, which was exciting at first but became very mundane and not very creative as I had initially envisaged at the start of my corporate journey as a fresh graduate a decade ago. My journey to start my own business began with the birth of my second daughter. I understood that I had to give my daughters the time and attention they deserved. I did not want to be stressed about running late for pickups in the afternoon or turning into a dictator asking them to finish breakfast in one big bite. I wanted to be myself again - relaxed, true to my values and happy. I studied and understood the importance of a simple and holistic lifestyle. I wanted to create something that reduces stress and revitalizes the body and soul to take up new challenges every day. With clear founding principles, including the use of pure ingredients, honest labelling, and U.K manufacturing “Moksha Beauty” was born.